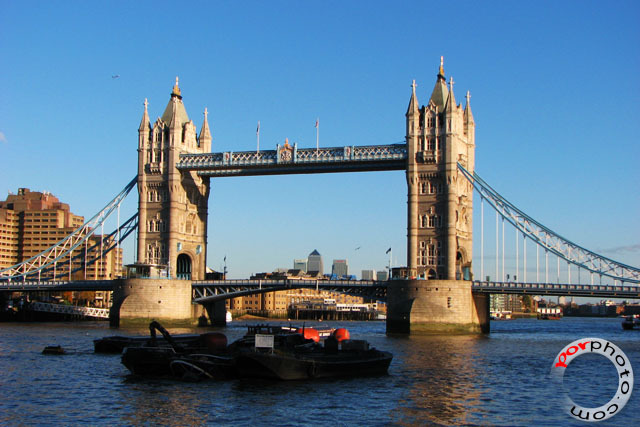 If you still think that this is London Bridge, well, I'll tell you this, it's NOT!! 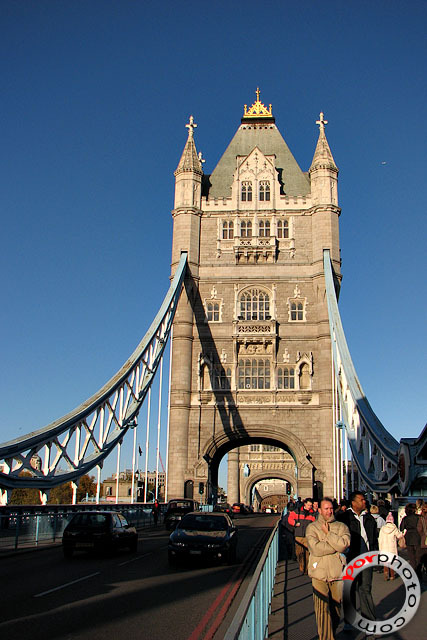 :) This is the infamous Tower Bridge that is situated next to the Tower of London. Surprise surprise. Never did know that it was first opened in 30 June 1894. WOW!